Keep checking back to this page from time to time as I find new things to add new links to this page. There’s a wide number of SQL Server tools out there to help you proactively monitor and fix performance issues with your SQL Server. 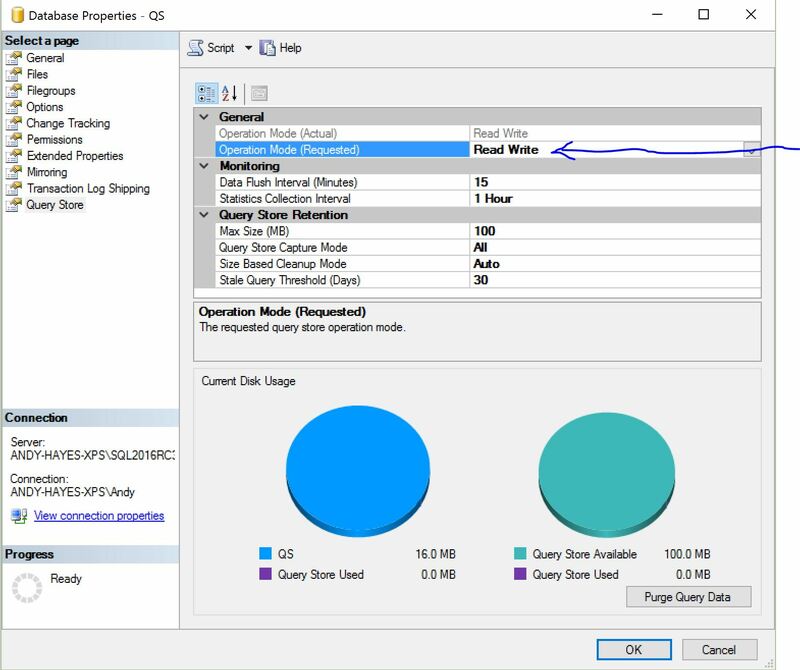 Perfmon – gather performance stats from your SQL Server instances and OS – see this article and video on best practices from Brent Ozar. 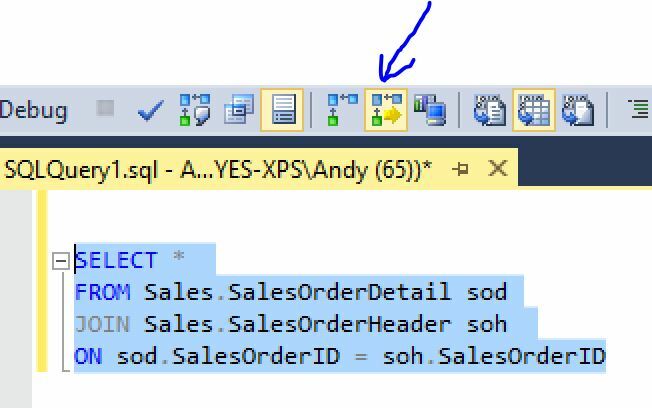 SQL Server Profiler – look at what is going on “under the bonnet” of your SQL Server. SQL Sentry Plan Explorer – in my opinion, a superior way to view and analyze your query execution plans. There is both a free and pro version of this product. 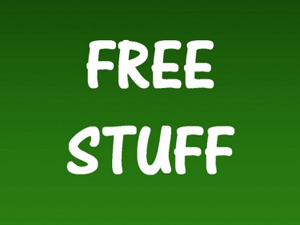 The free version to my knowledge is completely free and doesn’t stop working after a trial. sp_blitz – from Brent Ozar – a gift from a SQL Server Master which is simply an awesome tool for reporting a wide array of issues with your SQL Server. sp_whoisactive by Adam Mechanic – it’s like sp_who2 only much better! Database Engine Tuning Advisor – I’m listing this as a useful resource but you should read this post on dba.stackexchange.com about some things to bear in mind when using this tool. Dynamic Management Views – There are a number of useful DMV’s available to help you track down what is wrong with your SQL Server. One of the performance tuning experts out there who you should follow is Glenn Berry who has written many useful queries using DMV’s. SQL Load Generator Tool – available from Codeplex. As it says on the tin.